I love these mornings, when we don’t have to hurry. 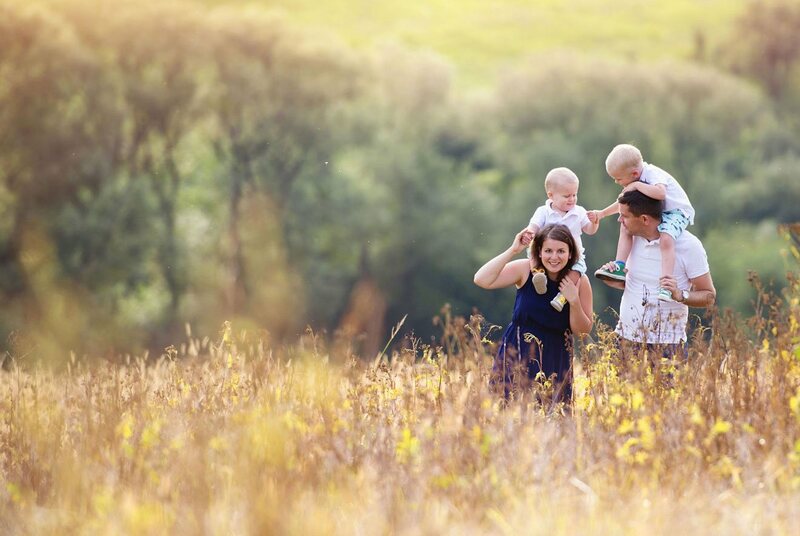 There is a time for family breakfast and… fun! Which color, which taste of tea are we going to choose today? I like my job, colleagues, although it is not always easy. When I need to focus or prepare something important, I make a short break for my favourite tea. After that everything seems easier. When daily duties end we all come back to our homes. 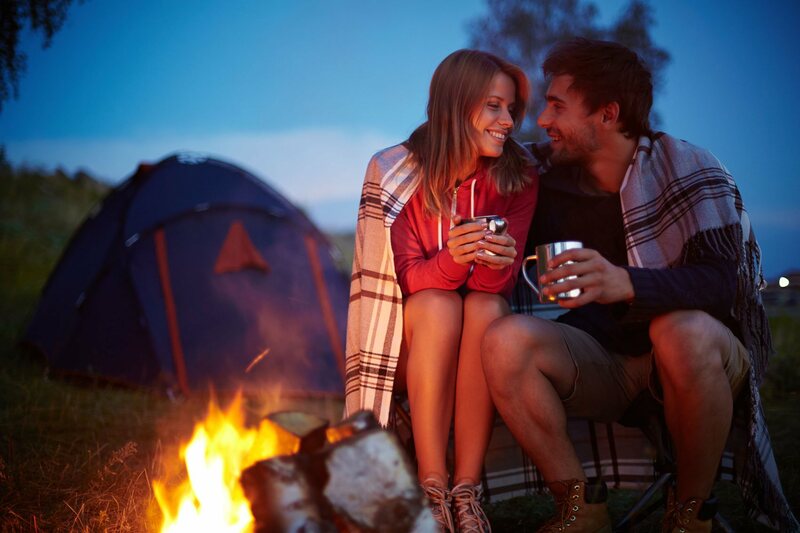 It is nice to relax, talk about what happened during the day or make plans together. the best companions to do so is something sweet and a cup of favourite tea. When sun goes down, time flies differently, slower… These are moments just for me, which I like to share with my family and friends… It is time for relax, storytelling and joy, with a company of excellent tea. Ginger is mostly associated with aromatic cuisine. 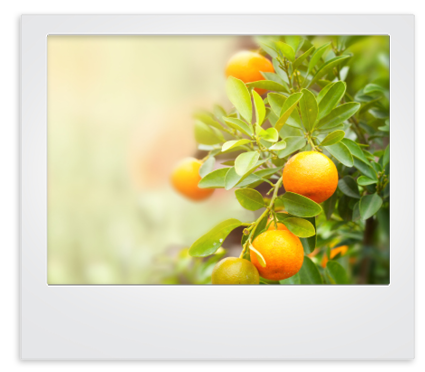 It is also used in cosmetics industry due to its slimming properties. BELiN combined asian scent of ginger with sea buckthorn and refreshing lime. Melissa is not only name of herb, which attracts bees and can be commonly found in Poland. It is also a name of Greek mythological nymph, which was importunate enough to be turned into a bee by Zeus. and drinking tea is a pleasure. Tea in teabags is as valuable as leafy one. 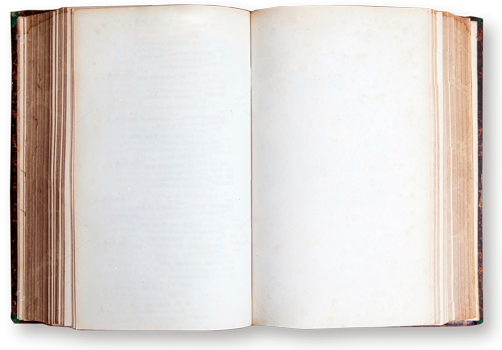 Only condition is, that it is made not only with passion, but its creation is based on knowledge and experience. 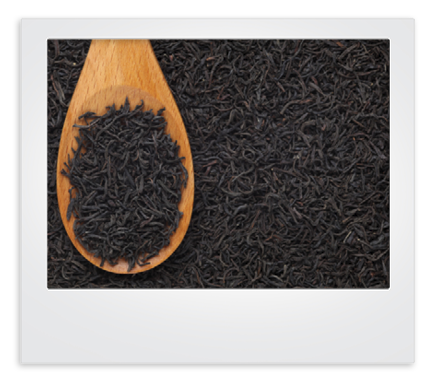 You may find all of this in our teas. Choose one of them and brew with our propositions. We are sure that drinking of our tea would be as exciting for you as it is for us. It’s the nature that tells us the best solutions. You may feel it in our teas. 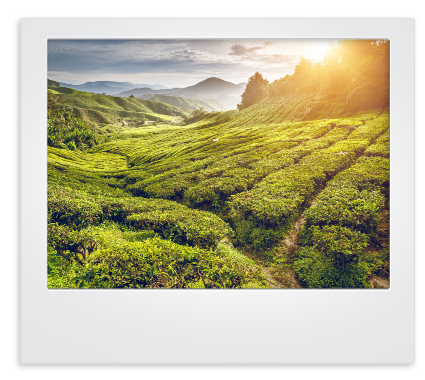 Each of our teas is an effect of searching, testing and passion, which is also necessary to create perfect composition. Just for you. Tea needs time and celebration. 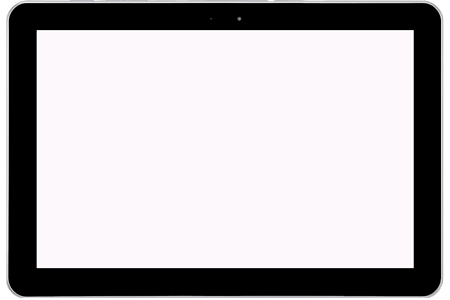 We needed time to gain experience in its production but now we know that it was worth it. Thanks to that you may try excellent teas. A series of functional teas that is our answer for healthy lifestyle trend. 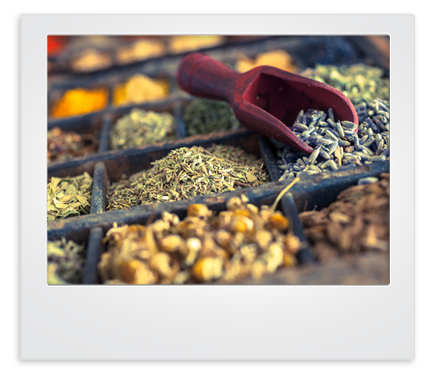 We created unique blends of the highest quality herbs with health-promoting compounds that will support proper functioning of the body and help maintain physical condition. 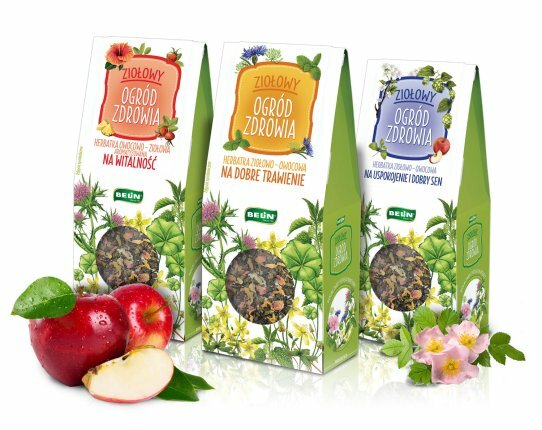 Our brand new series of teas are unique compositions made from carefully selected herbs and fruits from Polish meadows, forests and orchards. Years of experience and continuous broaden of our knowledge about richness of nature, allowed us to create a new, extraordinary series of tea blends closed in three-dimensional “pyramid” teabags, thanks to which herbal and fruit drought will freely release their bouquet and taste creating a delicious and tempting aroma. 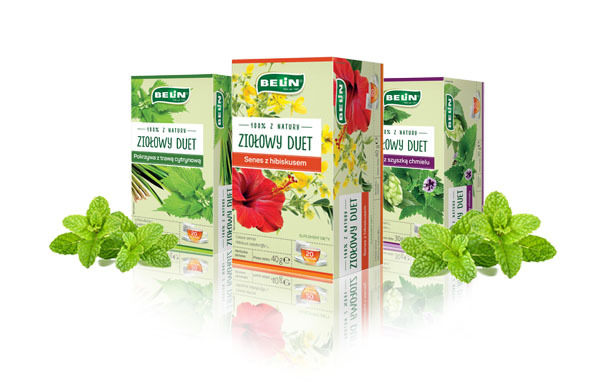 Thanks to our passion and constant broaden of our knowledge about herbs and their versatile application, in our offer you may find quite new line of products Herbal Duet now. We give to your hands precisely composed herbal duets, as a result of selection of natural ingredients, their combination gives teas a unique taste that you will want to try again. 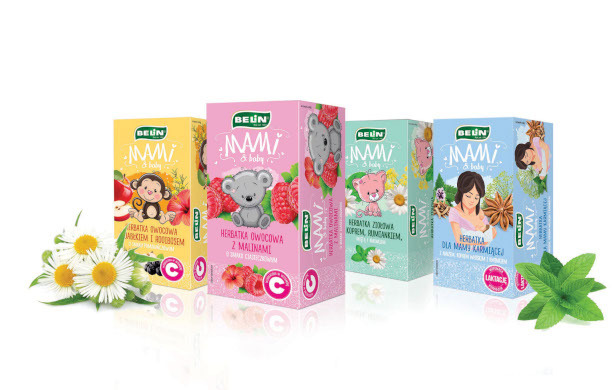 Wellbeing of the youngest ones is important for us, so we have prepared something special for them – full of flavour herbal and fruit teas. 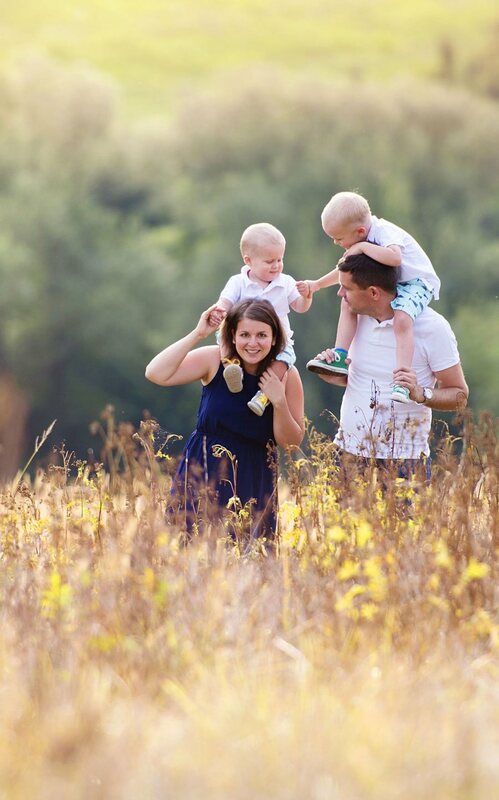 Let’s take care of our little ones by preparing them aromatic and tasty drinks every day. 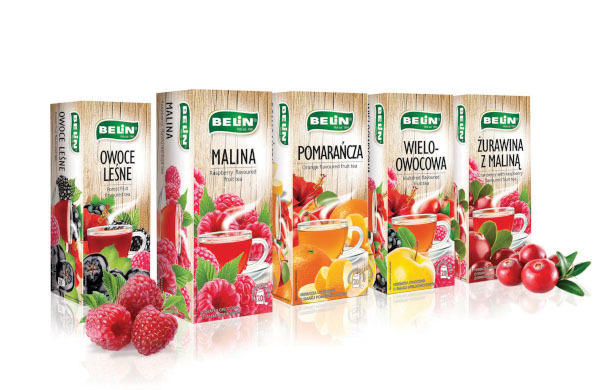 A series of BELiN’s Fruit teas is a wide range choice of tastes and aromas. Delicious compositions, made of natural ingredients, will be loved even by the most demanding lovers of fruity pleasure. 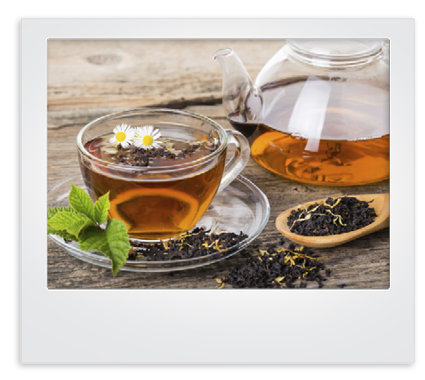 Harvested in shady forests, sunny meadows or home gardens, herbal teas are waiting for you to discover them again. 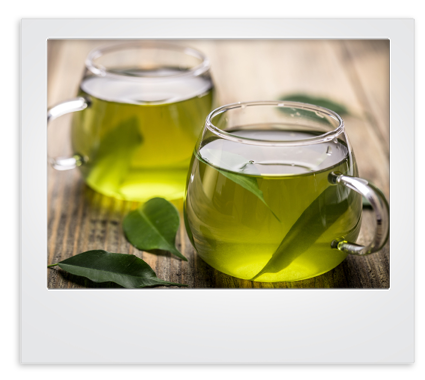 Let us take you on an unforgettable journey by trails of childhood memories – starting with a glass of chilled Mint tea, a horsetail infusion, strengthening your hair and nails, ending with a cup of deliciously sweet lime blossom tea. Flavours and memories hidden in a small bag wait for you to discover their secrets. Also, they will please next generations of little gourmands. 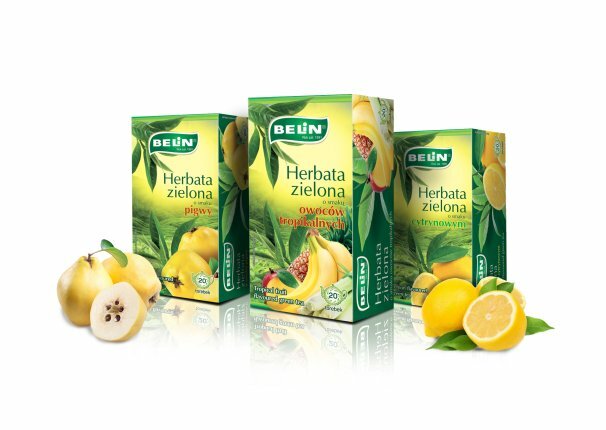 Discover the completely natural and true aroma of BELiN herbal teas. 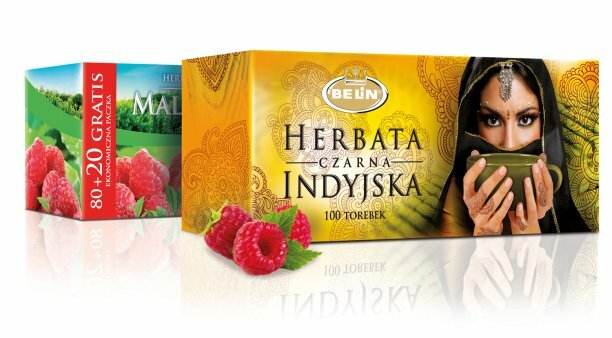 The BELiN black teas collection is a composition of classics with the highest quality, which will satisfy even the most demanding lovers of traditional flavours. Since the morning they spur you into action, they will brighten up your mood at work, and in the evening they will work perfectly on family or social meetings. 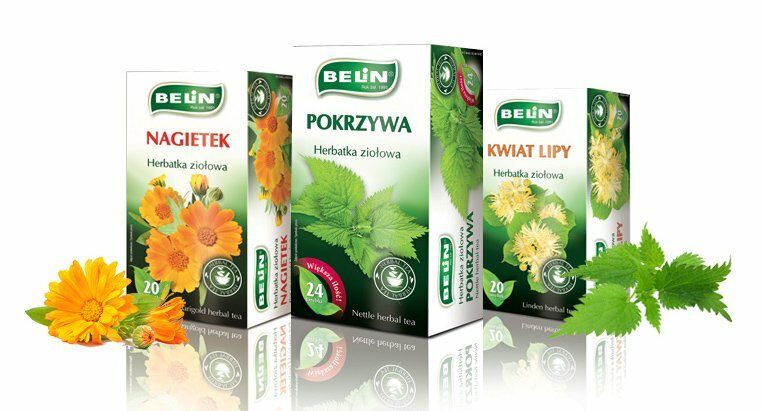 The unique series of leaf teas designed by BELiN are proposals of blending tea leaves from various sites of the world. They have been prepared for those who love aromatic journeys in its best. 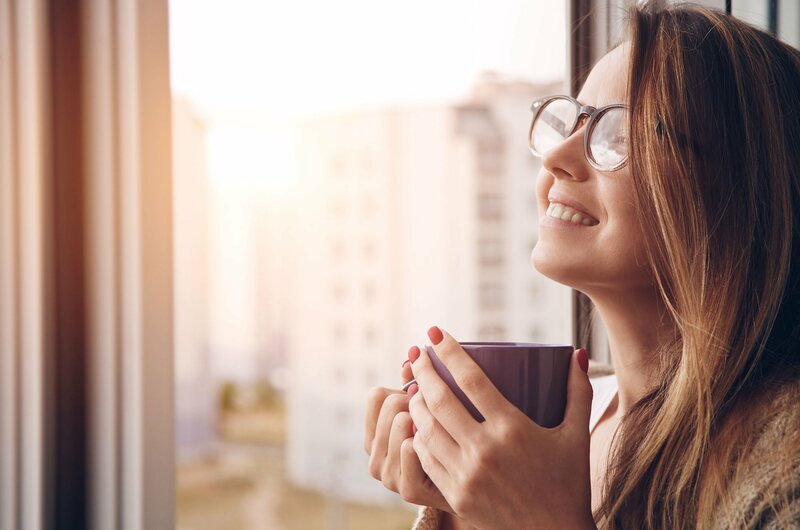 A cup of black or green tea will enrich the day with a moment of genuine pleasure. You don’t have gift ideas? Do you want to give tea to your clients? 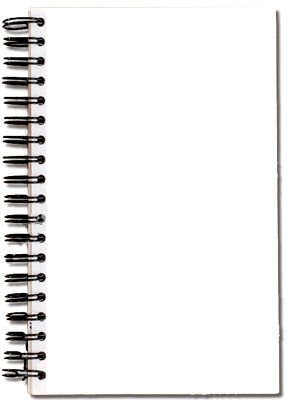 Are you looking for nice and clever gift? If so, the wooden box with our Zauberer tea set is the end of your problems. Unique compositions dried fruit and high-quality flavours have been hidden in a teabag full of taste and have been trusted by our customers for years. Thanks to the innovative, double-chamber teabags, you can enjoy the fuller flavour of your favorite brew. A magical journey full of flavours and aromas. British Earl Gray, Polish Mint, oriental Indian tea and maybe delicious tea full of fruits? 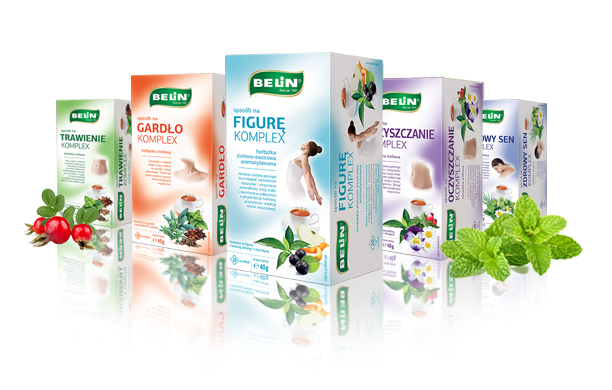 Discover unusual compositions of natural ingredients designed by BELiN tea experts. 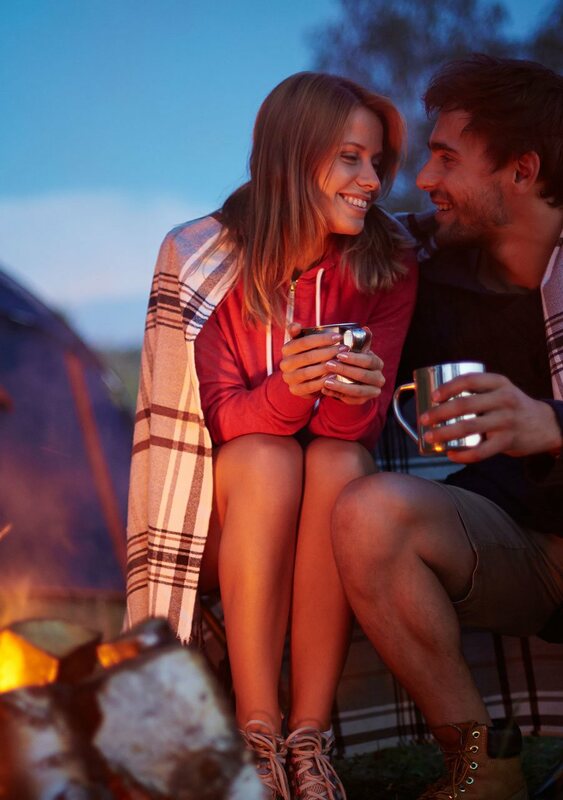 Unique compositions of teas, dried fruit and high-quality flavours have been hidden in a teabag full of taste and have been trusted by our customers for years. 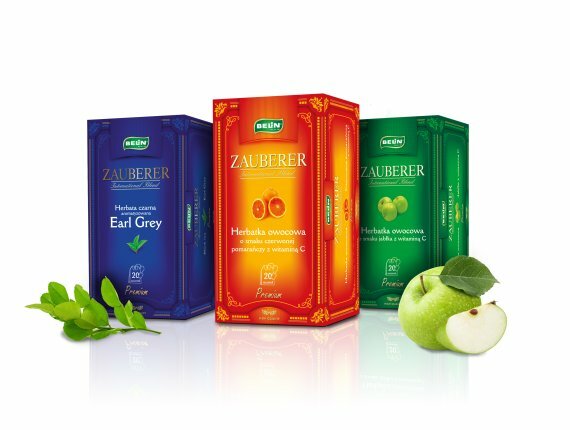 Thanks to the innovative, double-chamber teabags, you can enjoy the fuller flavour of your favorite brew. 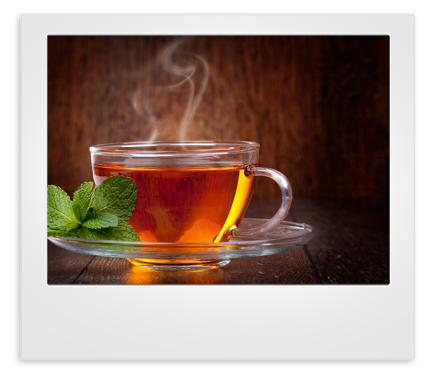 Teabags are closed in envelopes which help to keep intense aroma for longer. 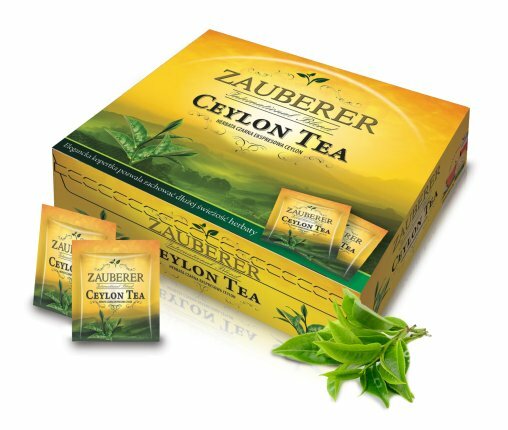 All this thanks to the series of teas combining the refined taste of green tea with the unobvious natural aromas of fruits. These are ideal propositions for demanding tea lovers. Having in mind health and well-being of our clients, we have designed a series Vita Tea, which will be a perfect addition to your daily diet. 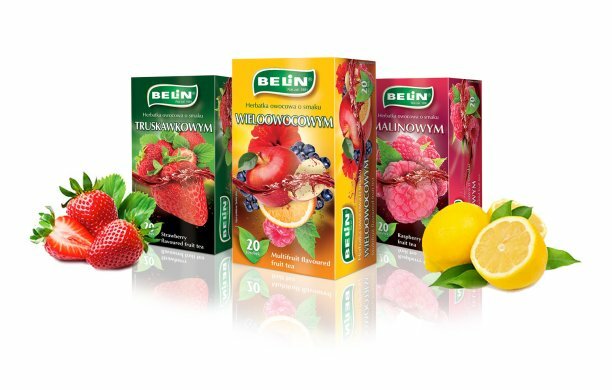 Unique compositions of the highest quality herbs and fruits will not only stimulate proper functioning of the body, but also help maintain physical condition and keep slim silhouette. Stress and rush are inseparable elements of the modern world. Although they sound inconspicuous, they systematically destroy your body. Four coffees day, irregular fast meals, handy sweet snacks, and sleeping pills at the end of the day. It doesn’t need to be like that. 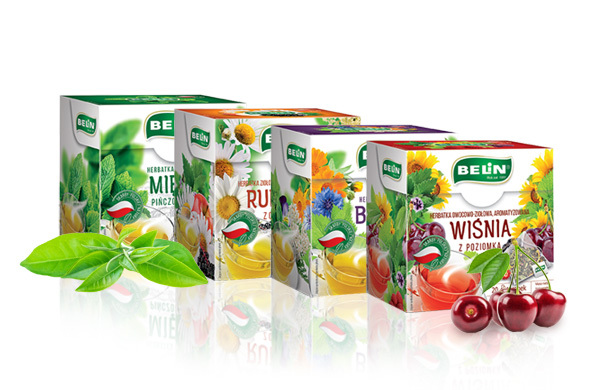 BELiN has been offering natural herbs and blends for years, which support proper functioning of the body. 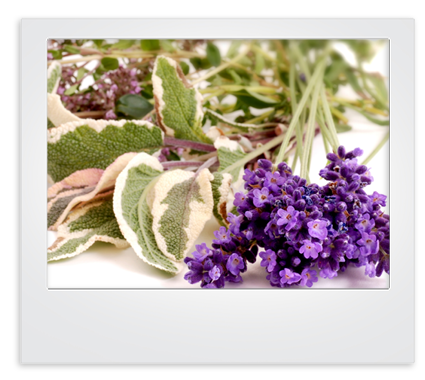 Our latest HERBAL GARDEN OF HEALTH series has been prepared for healthy lifestyle and well-being. In June 24th – 26th, 2018, international food fair AFRICA’S BIG 7 Food Fairs 2018 took place in Johannesburg (South Africa). . In Poznań on 8th -10th of May, 2018, took place the next edition of POLAGRA FOOD Trade Fairs of Food Products. 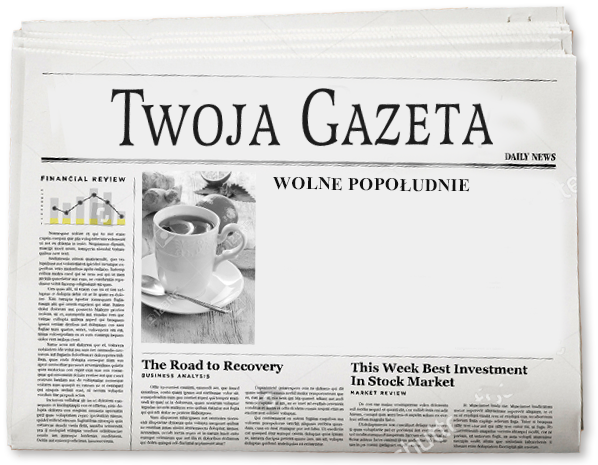 We are pleased to announce that once again we found ourselves in a respectable group of well-managed and financially stable enterprises – winners of the 2017 edition of the “Gazele Biznesu” ranking. This shows that we are a rapidly growing company in terms of sales revenues, moreover, in the audited period, we have not recorded any losses and we shared our financial results. During POLAGRA FOOD, the BELiN partners seized an opportunity for a meeting with our suppliers and recipients. The meeting with our contractors from Ukraine was particularly successful, during which we had the opportunity to discuss the cooperation so far and, above all, present the prospects for its development. On 25th – 28th of September 2017, the International Trade Fairs of Food Products POLAGRA FOOD was held at the Poznań International Fairs. As every year, BELiN company presented its product portfolio to a wide group of professionals from around the world, looking for new products and inspirations, and above all those aiming to conclude long-term contracts. POLAGRA FOOD is a project with a long tradition, but it actively follows the changes and trends in food industry. POLAGRA FOOD is visited by buyers and suppliers from around the world. Thanks to participation on this fairs, we got another chance to establish many contacts, important for the continuous development of the company, as well as maintain relationships with current customers and suppliers.